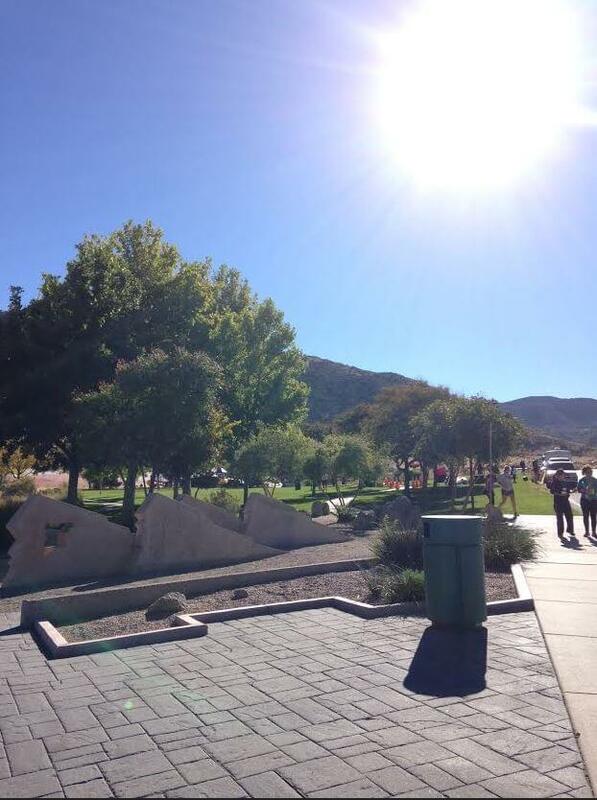 Last week, I went to Albuquerque, New Mexico for a conference. I figured that since I had never been to New Mexico before, I should take full advantage of my trip and see what I could see. Given my penchant for running, I figured the best way I could sight-see would be on foot, about 6 miles at a time. 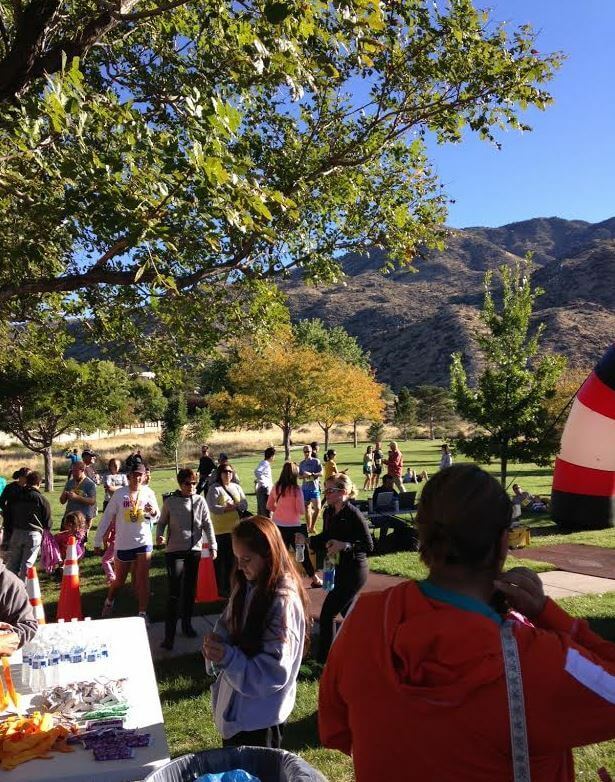 After doing a search for races that fell during my trip, and I found the Sandia Mountain Shadows Trail Run 10K.I had never done a trail run, nor a 10K race (though I am currently running 4x a week, 3 being 10K and 1 being a longer run). 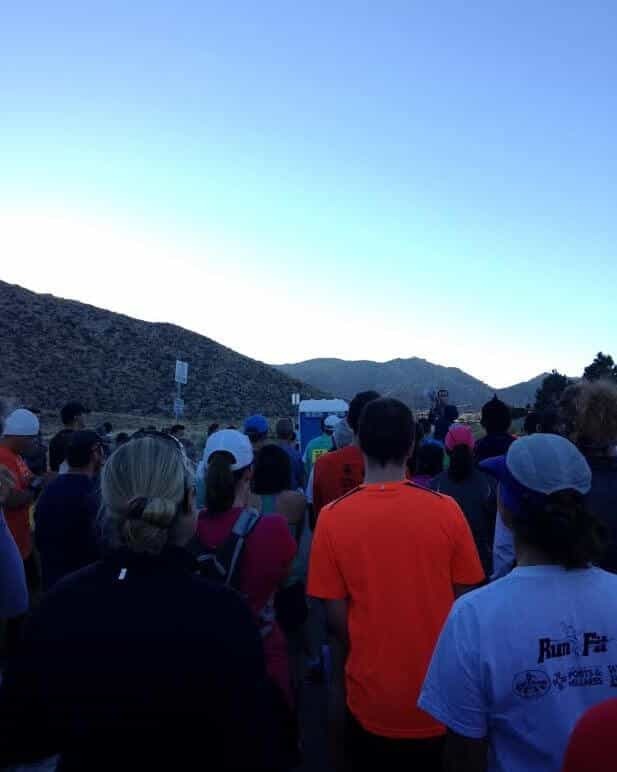 Since I figured I may never get the chance to run in New Mexico again, I signed right up. One issue with the race is that I was flying into Albuquerque and wouldn’t have a car. Getting to the race wasn’t going to be that hard. I used the ride-sharing services Uber and Lyft to get around the city, and the drivers were awesome enough to be out early in the morning, so I was able to get a ride out to the starting line in plenty of time. Once I would get there, though, I couldn’t store anything. I didn’t have a car in which I could keep all my extra stuff–like my race shirt and packet. So I asked the woman who did the registration if I could pick my shirt up after the race since I was from out of state, and she offered to keep it in her own car so they didn’t run out of my size! I certainly didn’t expect that. The only real downside is that I didn’t take the race name literally, and I should have. It was about 50 degrees that morning, but at 5,500 feet above sea level that’s pretty crisp. Add in that we were literally in the shadow of a mountain until over halfway through the race, and that 45-minute wait to start running felt more like two or three hours. I couldn’t stop shaking. Next time, I’ll know to bring layers to the desert so I can shed them on the side of the road. Being from out of state, I didn’t have any one with me to talk to before the race. But like I’ve mentioned a number of other times, part of what makes running and racing so appealing to me is the community. So I just struck up conversations with the people around me. As we lined up, I met a man from Chicago who had done 29 races that year, loved obstacle courses, and played gloveless softball with his friends and broke his fingers. A local lady who had moved to Albuquerque from DC told us not to pick the prickly pears from the cactus that lined the trail, and later warned us of spikes we’d have to manually extract from the foam of our shoes. 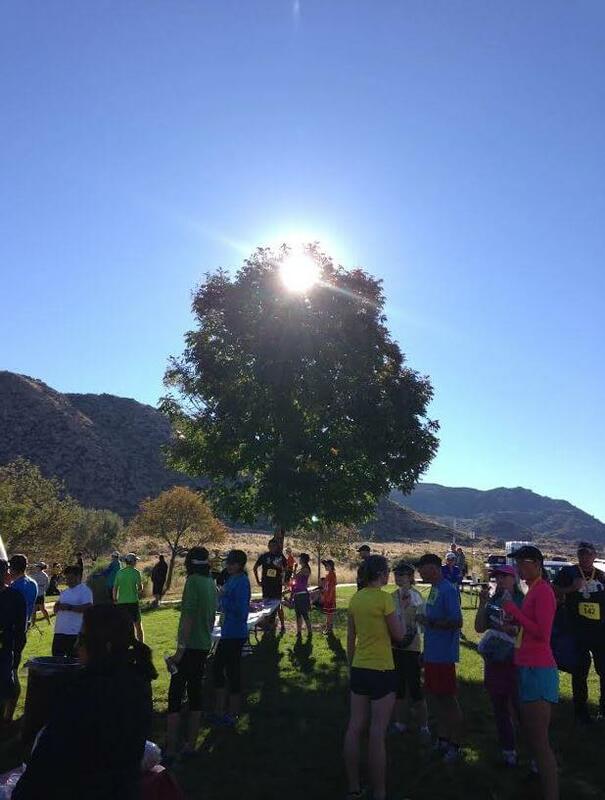 I’ll never see these people again, but they sure did make my race in New Mexico lovely. Once we were all lined up and ready to go, we were told there was a single aid station that we’d pass twice, that we’d climb an additional 1,200 feet as we moved up the trail, and that we needed to be careful because of loose gravel and the terrain. After that quick intro, we were off. I left my new friends behind, starting out at a 9-minute (ish) pace, which I had learned earlier in the week was still way easier to maintain in a high-altitude environment than a high-humidity one. 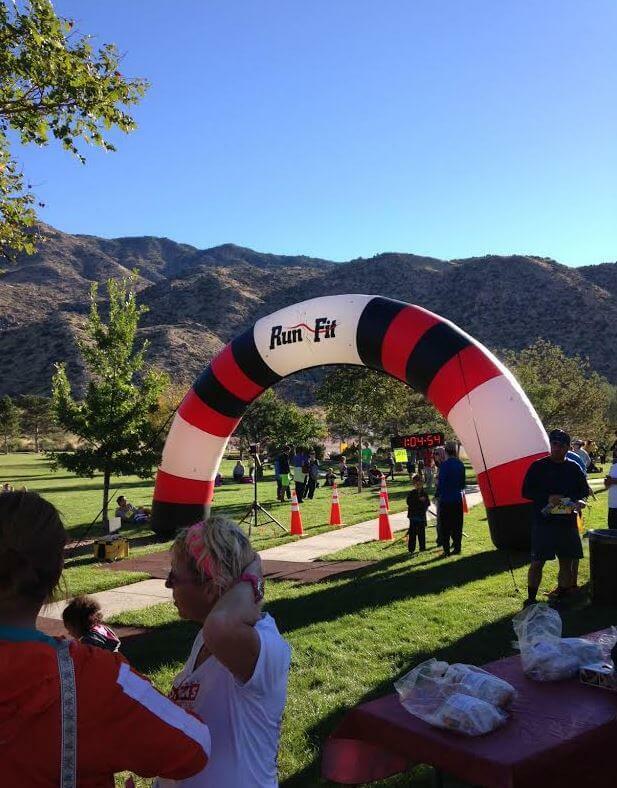 I maintained a pretty good pace throughout, but I had decided this race wasn’t going to be competitive for me. 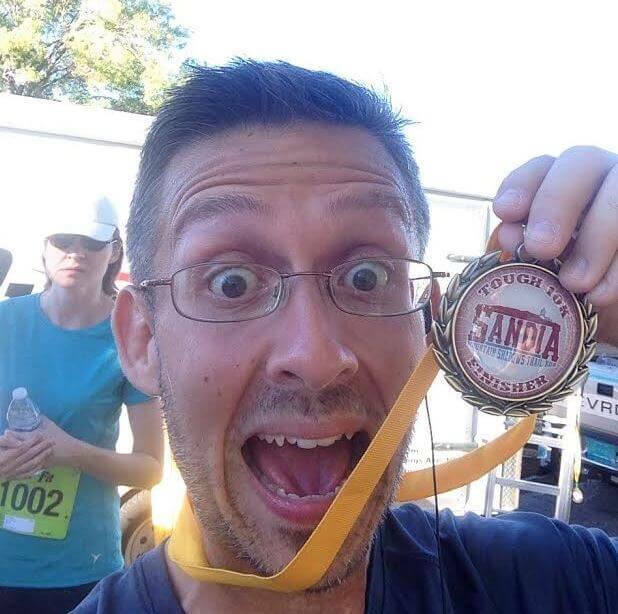 I just wanted to finish it, see the sights of a new place, and experience my first trail run. In the end, I finished at 59:22, which I was happy with. I think that made me 48th out of 119 people overall. I can live with that. As I said earlier, this was my first trail run. The closest I ever got was a paved path at a local park that went up and downhill. 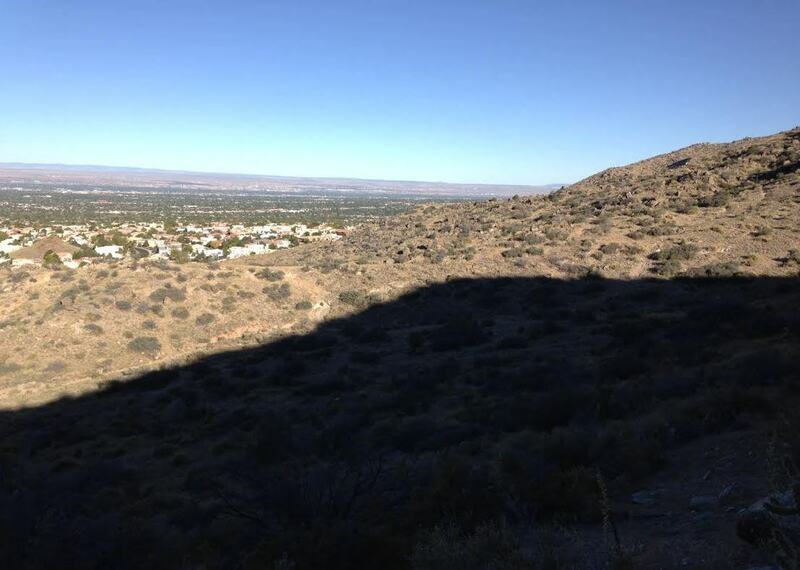 Until Albuquerque, I had never experienced what it was like to run truly off-road. It was awesome and beautiful and fantastically fun. I can now understand why people like to run trails now. It was also unbelievably hard, and I don’t think I’ll make a regular thing of it. Now, I run 10-kilometers (6.2 miles) at least three times a week. My current training has me doing three 10Ks before work and a longer run on the weekend (between 10 and 12 miles at the moment). I even include a few hills thanks to the neighborhood I’m in. But it’s all road running. It’s all paved. And it’s not all uphill. 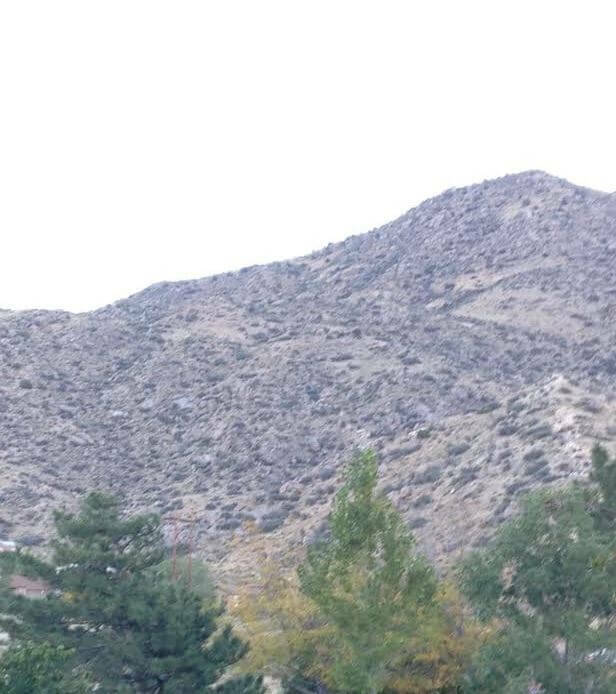 In the Sandia Mountain trail, the first 3.5 miles were pretty much all uphill switchbacks (Runkeeper told me it was a total of 1,208 feet climbed), then there was half a mile where it plateaued, and the last couple of miles was coming back downhill. For those of you keeping score, that meant most of the race was running uphill in sandy gravel. I’m super used to the 10K distance, but this one took it all out of me. I am so not used to it, even with my regular hill work. I didn’t get a chance to snap any good pictures of the trail itself, but imagine an old John Wayne movie where he’s walking along a mountain pass on horseback and then being ambushed by the bad guys. That’s exactly what this trail looked like. There were even water furrows I had to hop over and weather-beaten wooden bridges. I paced most of the race with another guy who I passed on the uphill switchbacks, and then he passed me on the downhills. We talked some, and he taught me how to run downhill in a zig-zag so I didn’t destroy my knees. Good guy. I leapt over a cactus. Literally. It was in the middle of the trail, and instead of going around it, I just took to the air and jumped directly over it. I felt like a badass (even if I looked like an idiot). And I got a medal! An accurate medal! It really was a tough 10K! But I finished and felt totally great about myself. I didn’t place in my age group, and I didn’t set any PR. But I had a great time, I met some good people, and I had a once-in-a-lifetime experience. For me, that’s what running is about. 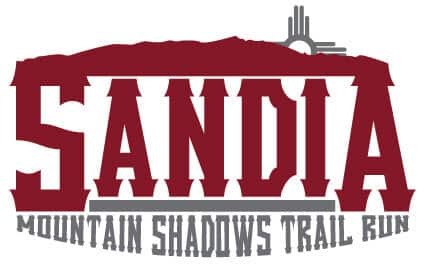 Who knows if I’ll ever be in Albuquerque, New Mexico again, but if I am, I will definitely be looking up races like the Sandia Mountain Shadows Trail Run. I can’t recommend this race enough.